August 17, 2014. Toronto, Canada/Nairobi, Kenya. Nsemia Inc. Publishers announces the publication of Nurturing Reflexive Practice in Higher Education Edited by Faith Maina. Scholars in Kenyan universities, like others in developing countries, are severely challenged in terms of knowledge production due to lack of resources (especially funding), use of western-imposed methodologies and lack of a vibrant academic community. As demonstrated in this volume, it does not have to always be this way. Innovative ways to increase productivity can be found and, if well nurtured, would increase productivity in knowledge production. All the scholars documented in this volume utilized resources easily available in their own workplace, employed methodologies that sought to privilege the voices of those targeted for research and collaborated with peers as a way of building a mentoring and academic community. Moreover, it demonstrates that knowledge production need not be an expensive endeavour. Scholars in Kenyan universities (and by extension those in similar situations) can produce knowledge that provides solutions to local problems. 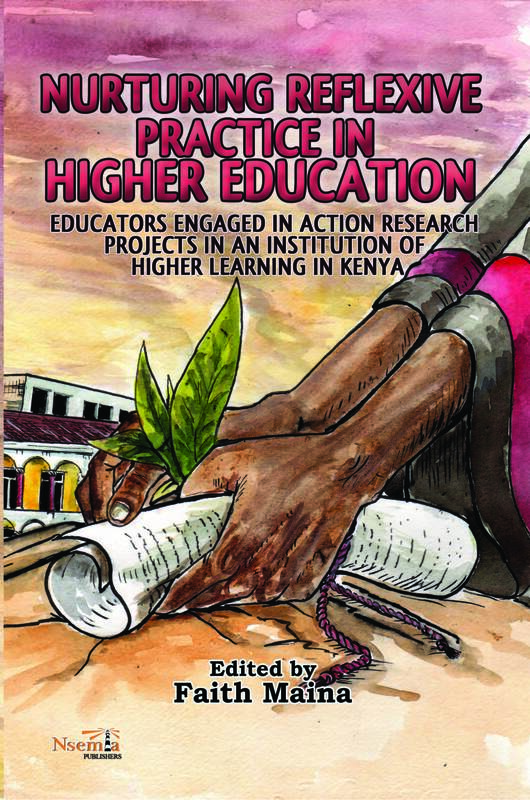 “This is a timely volume that highlights the kinds of collaboration that are needed to boost research productivity in universities in Kenya and elsewhere in the global south.”- Kefa M. Otiso, PhD, Professor of Geography at Bowling Green State University, Bowling Green, Ohio, USA and President, Kenya Scholars & Studies Association (KESSA).